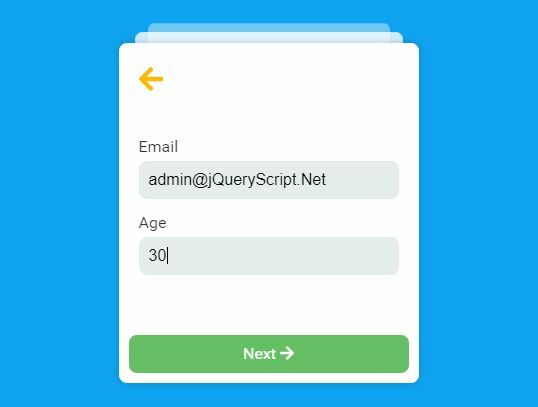 A lightweight (~2.5 kb) jQuery based form wizard plugin which enables the user to collapse & expand steps by clicking on next/back buttons just like an accordion. 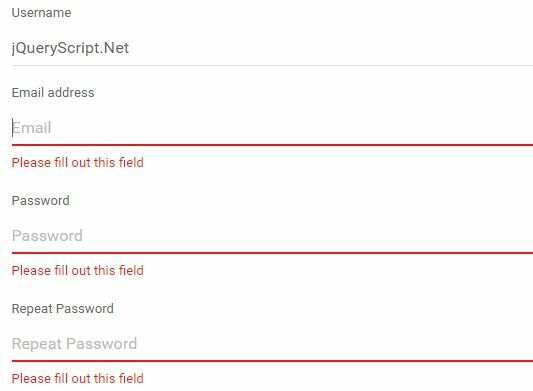 Not only form fields, the plugin also can be used to construct wizard-like multi-step processes. 2. Create the wizard steps using the data-acc-title and data-acc-content attributes. 3. Group the wizard steps using the data-acc-step attribute. 4. 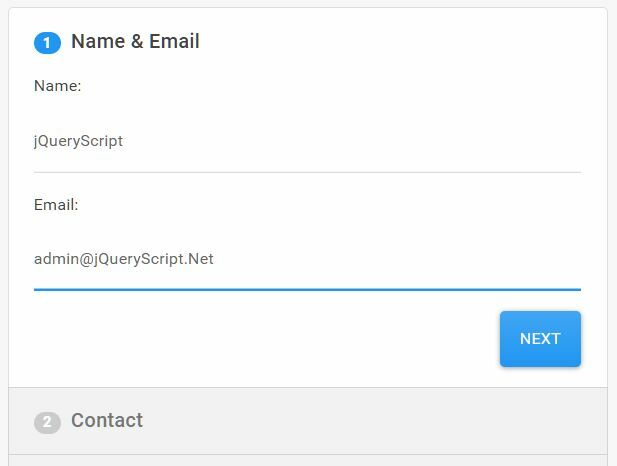 Attach the plugin to the HTML form. 5. 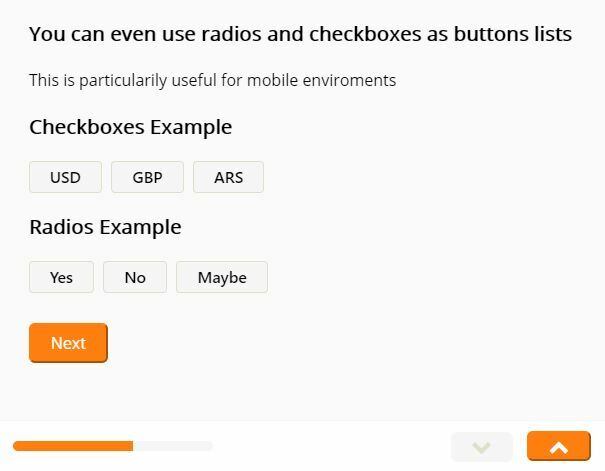 The necessary CSS rules to hide the content on init. 6. 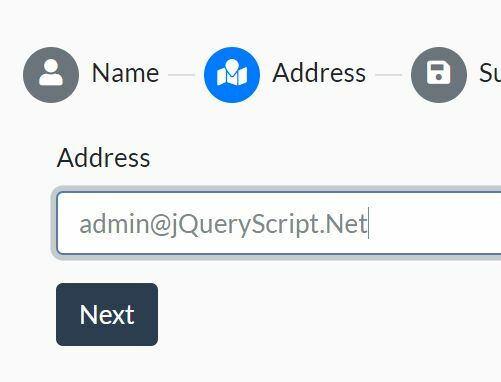 Possible options to customize the form wizard. 7. Trigger a function before you go to the next step. 8. 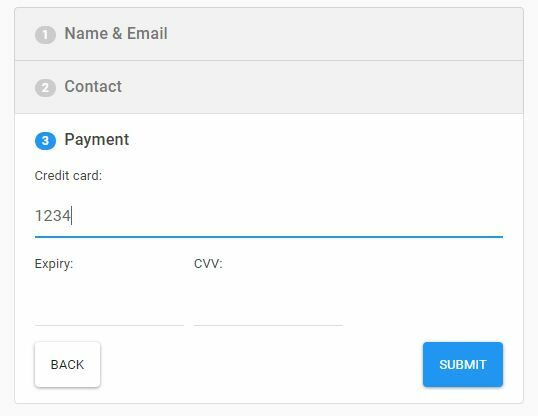 Trigger a function when you submit the form. 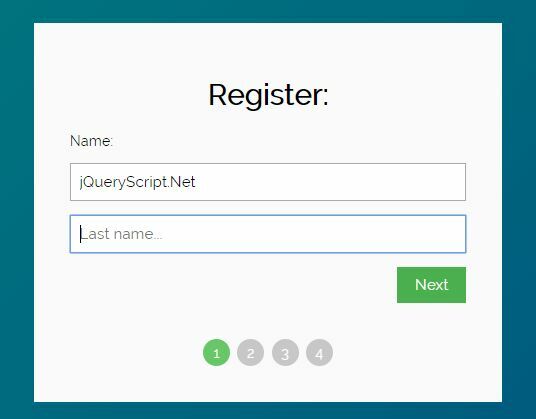 This awesome jQuery plugin is developed by wrabit. For more Advanced Usages, please check the demo page or visit the official website.